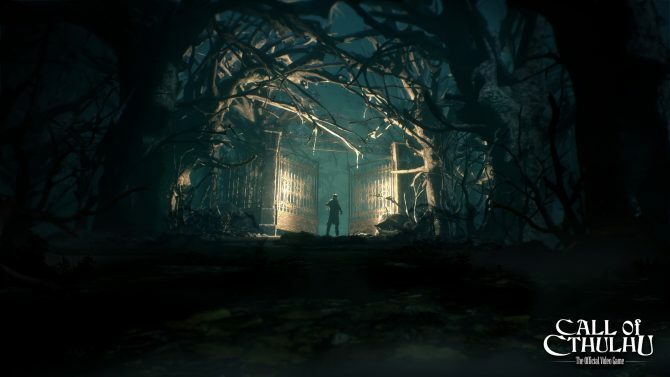 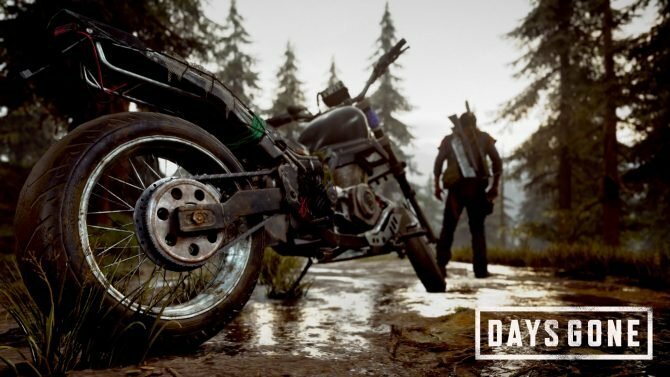 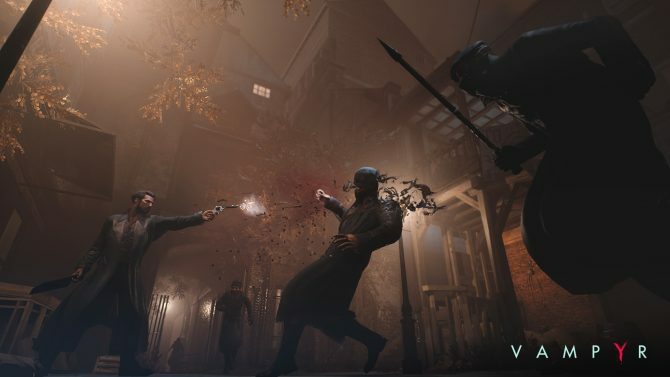 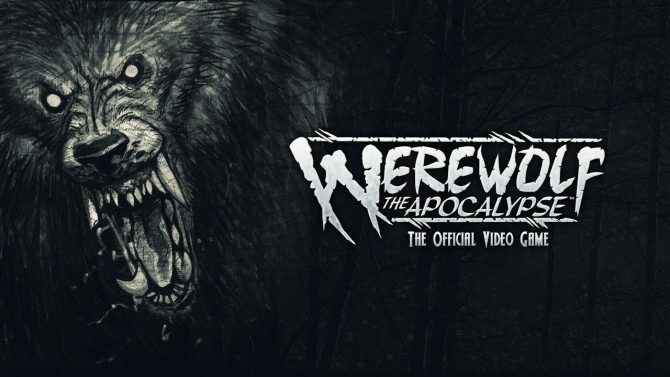 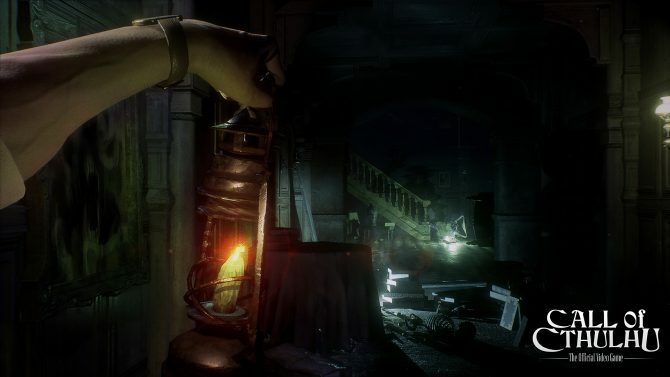 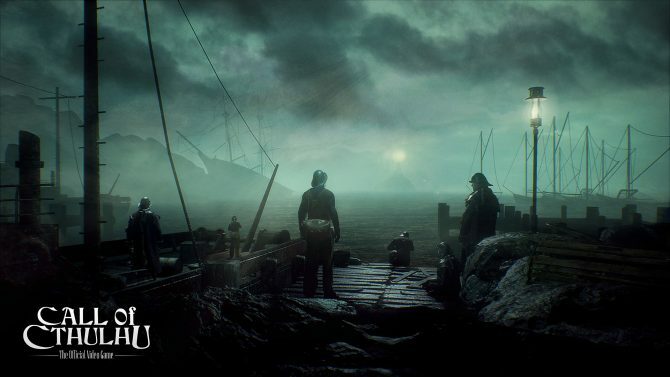 Developer Cyanide and publisher Focus Home Interactive have announced that Call of Cthulhu will arrive on October 30, 2018. 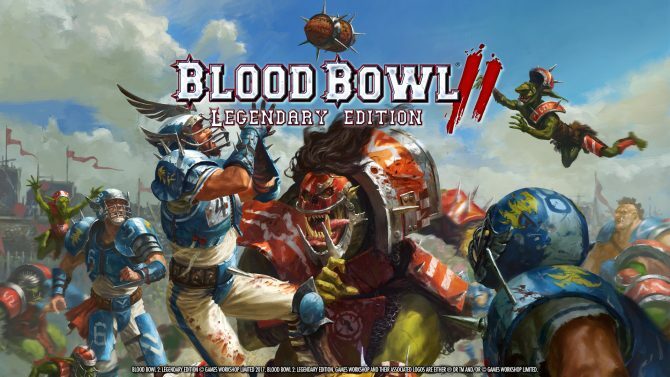 Developer Cyanide Studios and publisher Focus Home Interactive have announced Blood Bowl 2: Legendary Edition, which is set to release for PC, Mac, PS4, and Xbox One sometime during summer 2017. 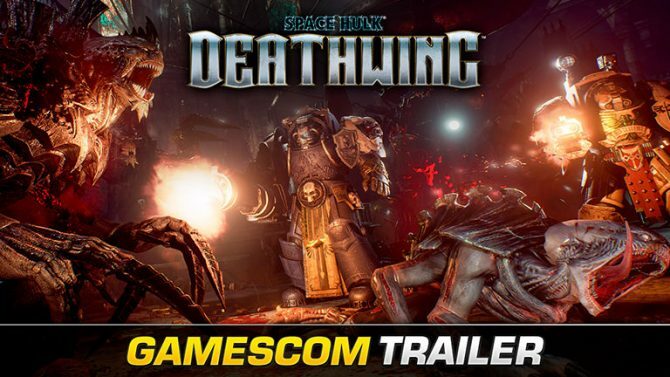 Streum On Studio and Focus Home Interactive released a Gamescom trailer for their upcoming Warhammer 40k game Space Hulk: Deathwing. 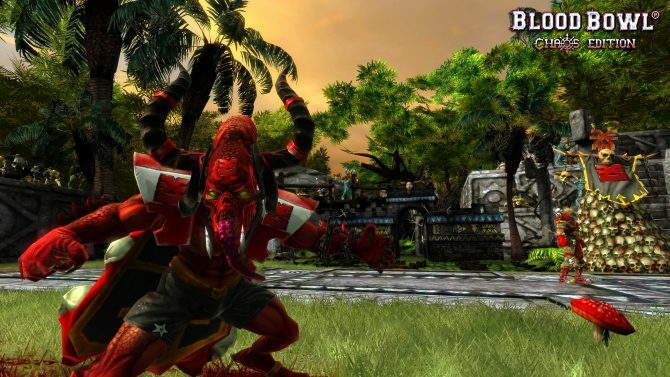 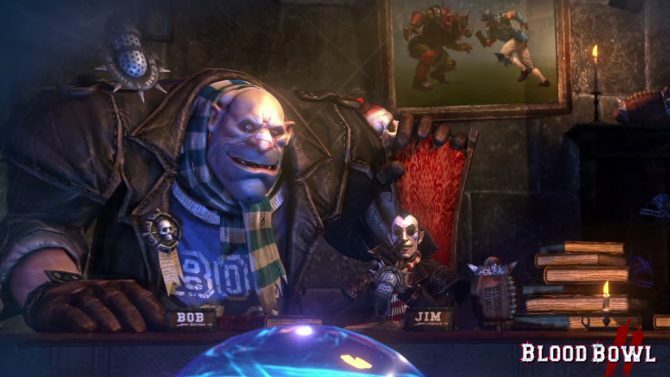 Focus Home Interactive and Cyanide Studios have been working for a while on the PC version of Blood Bowl's sequel, slated for next spring, yet there's a surprise. 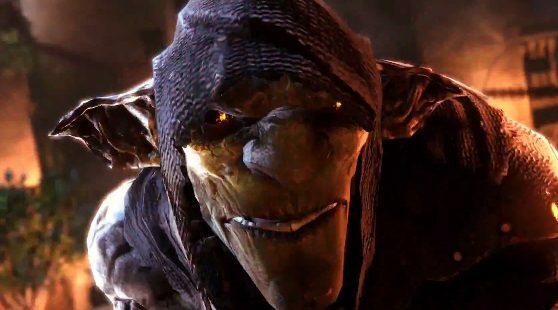 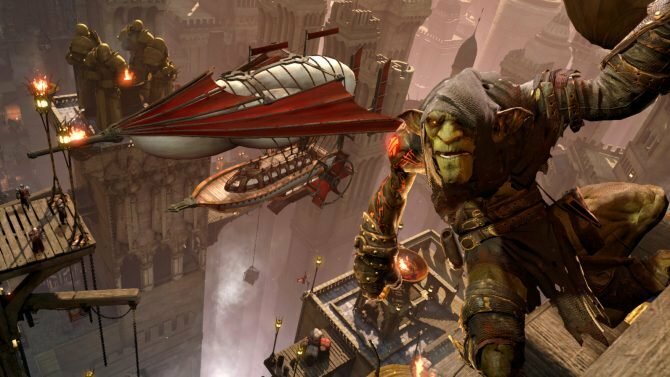 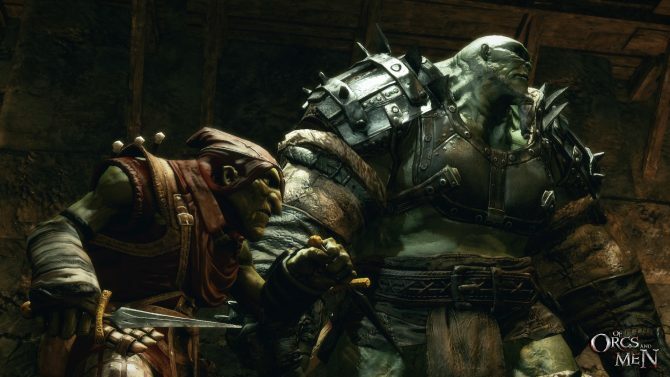 A new trailer has been published for the upcoming PS4, Xbox One and PC stealth game Styx: Master of Shadows. 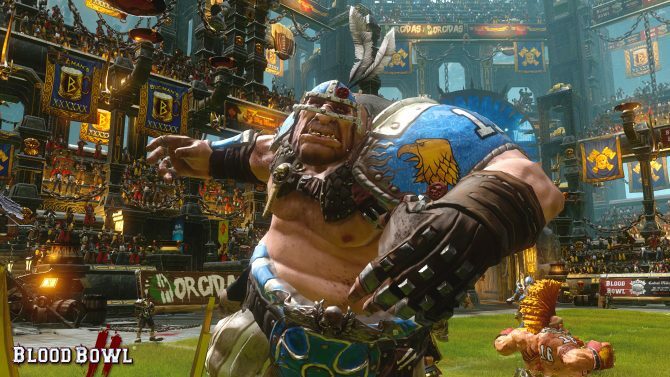 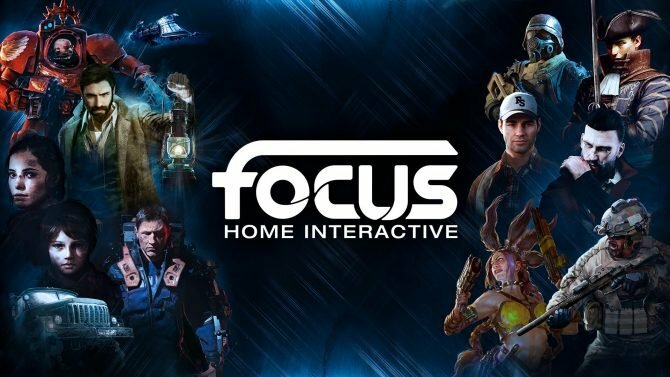 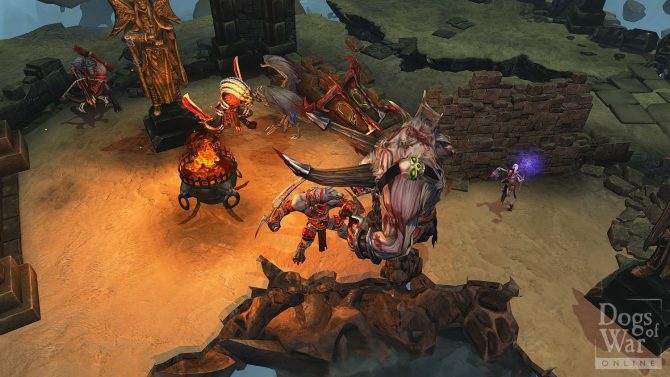 Focus Home interactive just broke the news: Blood Bowl 2 is officially a thing, and has been secretly in development for over a year at Cyanide Studio.